With vaping ever so popular, it results in vapers becoming that much more protective of an industry that has helped them so dearly. Those that are highly protective of this alternative that is making a strong effort to eradicate traditional smoking, now wants to eliminate any drugs that are associated with vaping. There are industry participants that want a crackdown on vapers that are abusing drugs and associating them with vaping, because they feel it’s threatening the country’s vaping market. Since this is becoming such a problem in Malaysia, there are specialists that are calling for some sort of regulation to be introduced to the country, urgently. Here in the United States, we face the same problem, but it doesn’t seem quite as severe. Either that or the anti-vaping advocates are still hung up on the whole “e-liquids are marketed to kids” card. Thoughts: While all of this may be true, there is no way that vaping marijuana will fall of the face of the earth. The truth is, vaping marijuana has many benefits compared to the traditional way of smoking it. Much like smoking cigarettes, the combustion of marijuana produces carcinogens and tar, where as vaping merely heats the marijuana, which results in vapor. Others reasons you may vape marijuana instead of smoking it would be that it’s more discreet, there is an increase in flavor, and it’s actually more cost-effective. And, to clarify, I don’t personally use drugs in any way, but I have done my research and found that vaping marijuana e-liquid isn’t really a thing when special devices are made where you don’t have to actually extract anything – in other words, it’s much easier and cheaper to just vape marijuana as it is. However, there is still a problem that persists, even though marijuana vapers have their own special devices they use, and that is the association of drugs with vaping. For the most part, we don’t face a lot of trouble with this issue in the United States, other than your silly Snoop Dogg eGo type devices, but there are still those that are tucked away in the marketplace that are selling these type of flavors, such as Alien Vapor, which sells flavors like Stoned Smurf, SuperSkunk and Wacky Tobacky, just to name a few. The question is, which side do you rest on… do you think it’s okay for this marijuana flavored e-liquids to rest on the market or do you feel that the association could be like giving ammo to those that are against vaping? We would like to hear your thoughts on this matter, so let us know in the comments section below. When swimming in a public swimming pool, is it acceptable to urinate on your end of the pool? 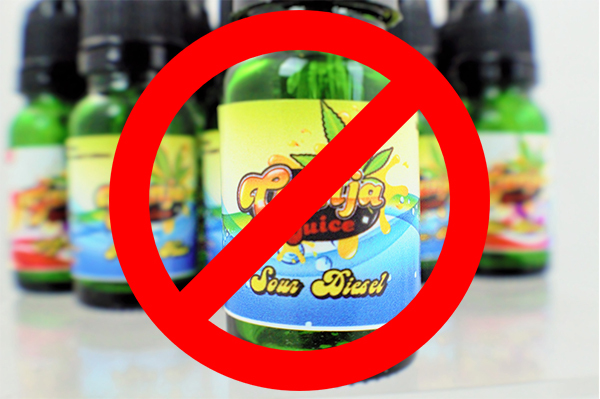 Using illegal drugs or illegal drug flavors taints the entire market and could cause issues for legal vapers later. 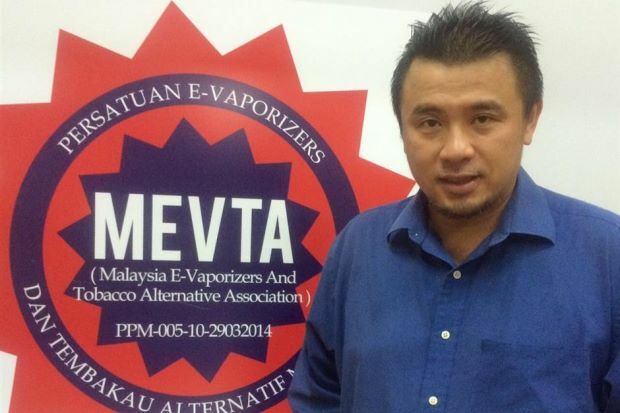 I firmly believe that marijuana flavored e-liquid is a mistake in our industry. We are a tobacco alternative to help people with an addiction to cigarettes. Marijuana use is a choice with no addictive issues other than psychological and should be treated with therapy not NEEDED in the vaping industry!! I live in a state where weed is now legal. As with anything it’s the abuse that causes the problem. I have no problem with those legitimately using weed, vaping weed for their medical issues. That being said I still don’t want to be associated with weed and I don’t want the vaping industry to be associated with it either. Sad to say I hear the comment quite regularly about my vaping, are you doing weed in that thing. Which I take the opportunity to try and educate people about vaping and the difference in equipment. Unfortunately, I feel that we’ll always face issues with the association between the two (vaping e-liquid and vaping marijuana). However, the only thing we can do is what you’ve said, educate people on the difference between the two. Thanks for your feedback, Jasen.